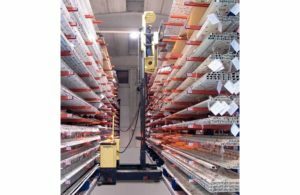 Material handling for vinyl siding, pipe/tubing, weatherstripping, fencing, window/door frames and much more. 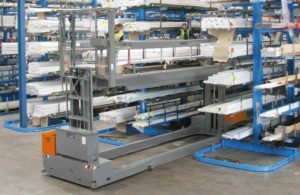 Design Storage and HUBTEX offer multidirectional sideloaders for the storage and retrieval of plastic and aluminum extruded profiles. 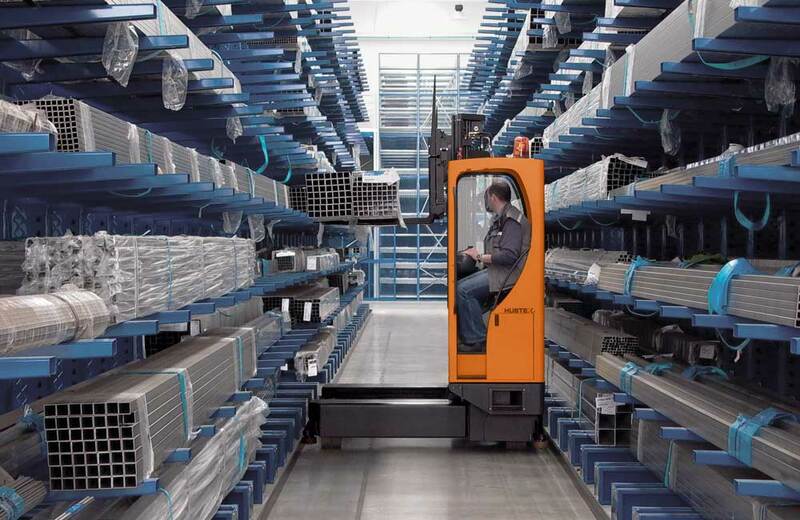 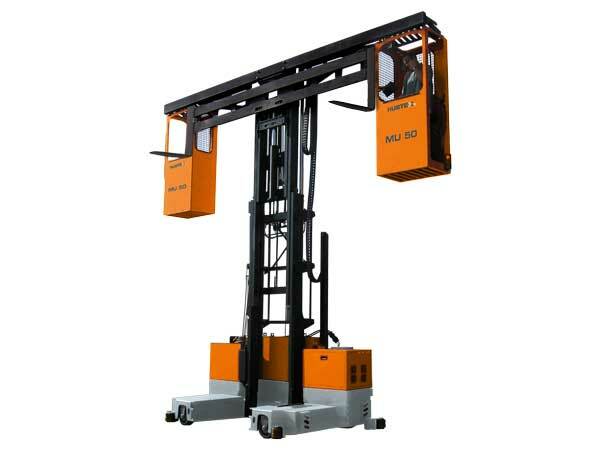 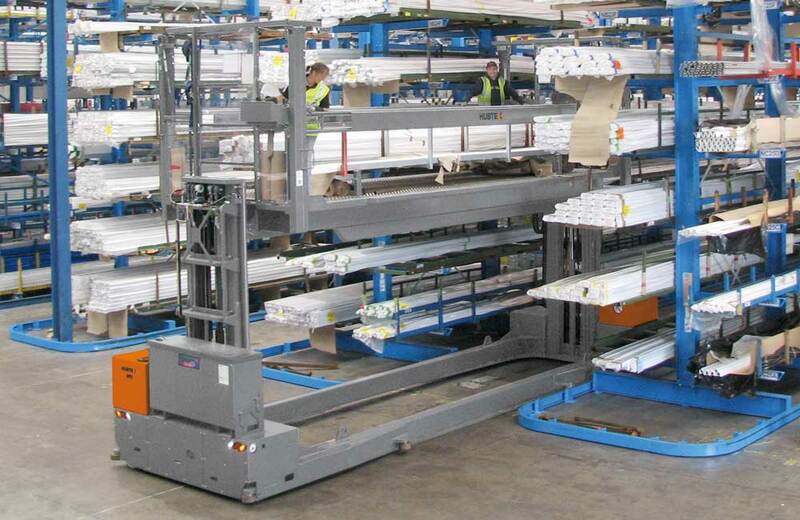 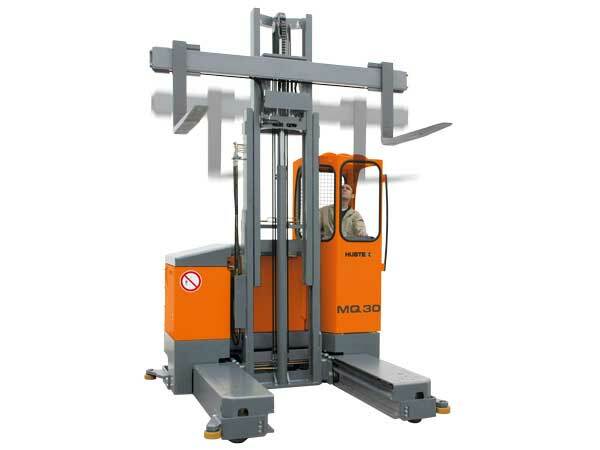 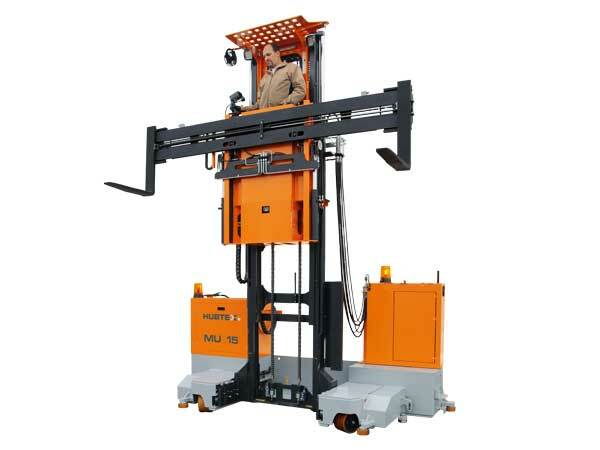 Ideal for handling long and bulky goods through narrow aisles, our customers can utilize warehouse space in efficient and practical ways not ideal for traditional forklifts.